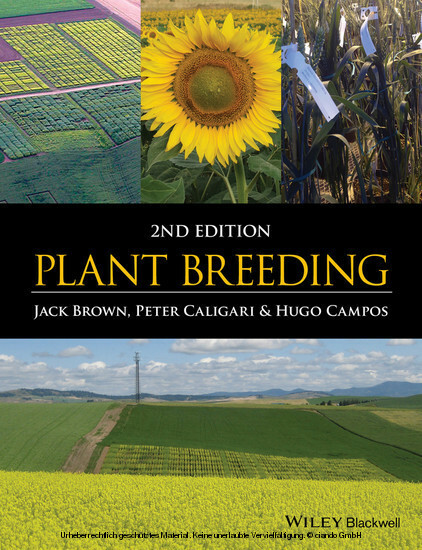 This book, Plant Breeding , has it bases in an earlier text entitled An Introduction to Plant Breeding by Jack Brown and Peter Caligari, first published in 2008. The challenges facing today's plant breeders have never been more overwhelming, yet the prospects to contribute significantly to global food security and farmers' quality of life have never been more exciting and fulfilling. Despite this there has been a worrying decline in public funding for plant breeding-related research and support for international centers of germplasm development and crop improvement. In part, this has resulted in a serious reduction in the number of young people interested in devoting their professional careers to plant breeding as well as the number of universities offering plant breeding courses or conducting relevant research in plant breeding. 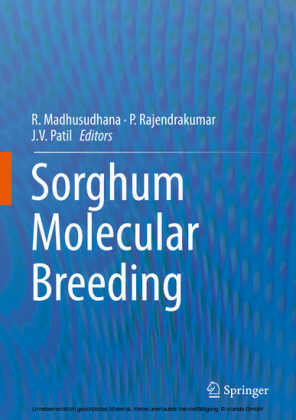 The authors' aim in writing this book is to provide an integrated and updated view of the current scientific progress related to diverse plant breeding disciplines, within the context of applied breeding programs. 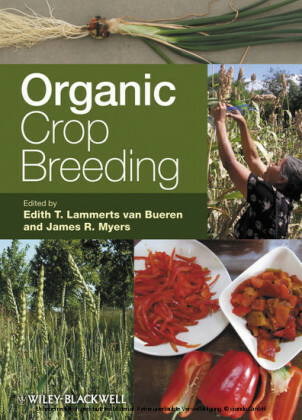 This excellent new book will encourage a new generation of students to pursue careers related to plant breeding and will assist a wider audience of agricultural students, agronomists, policy makers and those with an interest in agriculture in gaining insight about the issues affecting plant breeding and its key role in improving the quality of life of people and in securing sufficient food, at the quality required and at an affordable price. 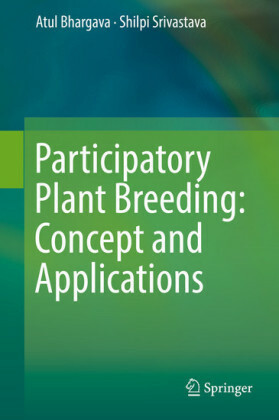 With comprehensive coverage including questions designed for students, and an accompanying website containing additional material to help in the study of the subject, Plant Breeding is an ideal text for all those studying plant and crop sciences, and a convenient reference source for professionals working in the area. 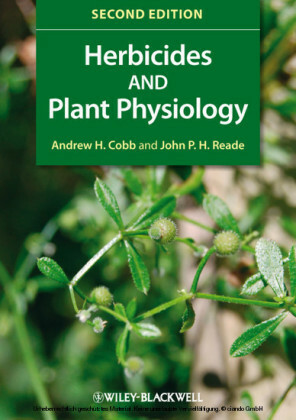 All libraries within universities and research establishments where biological and agricultural sciences are studied and taught should have multiple copies of this book. Jack Brown , Full Professor, Plant Breeding & Genetics, University of Idaho, USA . HNC Mathematics & Statistics, Napier College, Edinburgh, Scotland; MSc and PhD at St Andrews University, St Andrews, Scotland. Professor Brown has over 40 years of experience working as a plant breeder in the public and private sector and has developed and released cultivars of barley, potato, canola, mustard and wheat. Professor Brown currently teaches upper division and graduate classes in plant breeding, genetics, and field crop production. Peter Caligari , Full Professor, University of Talca, Chile . BSc, PhD and DSc at University of Birmingham, UK. Professor Caligari has over 40 years of research experience in, and application of, genetics and plant breeding in a range of crops including potatoes, cashew nuts, oil palm, lupins, strawberries and blueberries, and extensive teaching experience including plant breeding and genetics at the graduate and post-graduate level. Hugo Campos , Fellow, Monsanto, Chile . BSc at Universidad Austral de Chile, PhD at the John Innes Centre, UK, MBA at Universidad del Desarrollo, Chile. Dr Campos has over 24 years of experience in plant biotechnology, crop breeding and product development in industry, academia and international agricultural development.